Home » Great Goalie, Great Save! Shots come in from all angles so readiness and proper positioning is key. For a goaltender, there are 5 locations by which an attacker can make his mark. 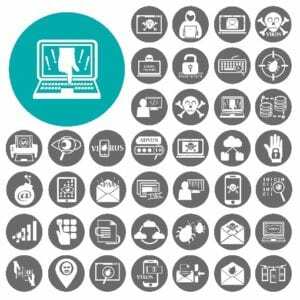 For an organization, securing itself from internal and external threat, there are dozens more. Beyond equipment, goalies needs to position themselves for each shot. Enterprise security is all about positioning and combining people, process, and technology to stop threats against your organizational data. 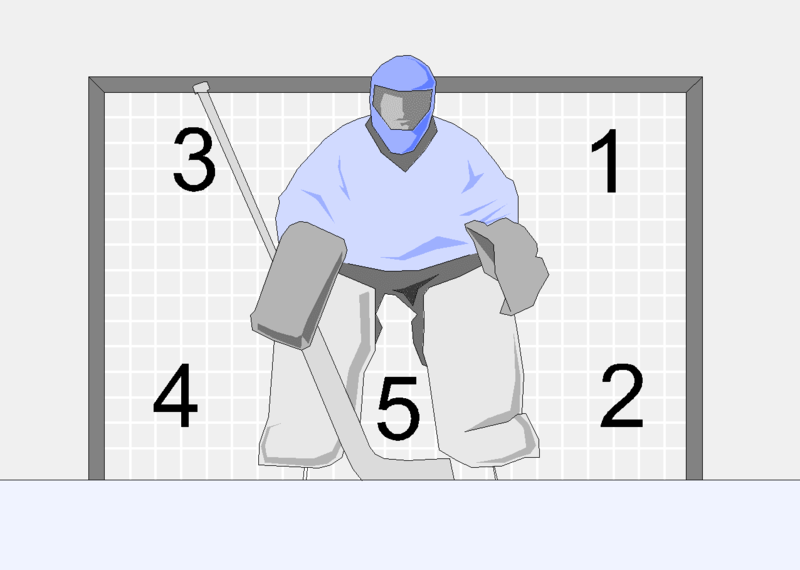 We lay out our concise goalie-minded approach in our free e-book Defending Your Data. 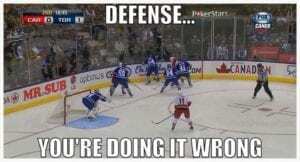 When other players get beat, goalies are the last line of defense. Sometimes players get beat. It happens. Individuals rely on a team approach to pick things up when they make a mistake. Goalies bail out bad defense all the time. Our security services, called PULSE Assure, are designed to supplement your defense systems. Whatever the gap, rest easy knowing you’ve got a solid goalie backing you up. Good goalies start with fundamentals, but can butterfly and “flash” when needed. As goalies mature, they have the experience to know when to leave the crease, butterfly, stack pads, and even “flash”. Our service is 10-years mature with industry experts and battle-tested tools to aid our efforts. Trust us in net, we won’t let you down. Email me at Bruce.Ward@Peters.com to discuss how we can help defend. By Bruce Ward|2018-12-18T12:11:23-05:00August 28th, 2017|Security Solutions|Comments Off on Great Goalie, Great Save!